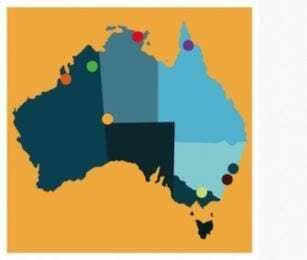 Empowered Communities currently spans eight regions across urban, regional and remote Australia. The Empowered Communities reforms will only be pursued on an opt-in basis— anything else would be an anathema to this empowerment agenda. This applies to both organisations within our regions as well as additional regions that may want to opt in. Over time, as success is demonstrated, it can be expected that more leaders, organisations and places would opt in and benefit from the reforms established.